Food occupies a near-constant space in my conscious thoughts. I actually wake up every morning already thinking about what we can have for dinner. Truth. 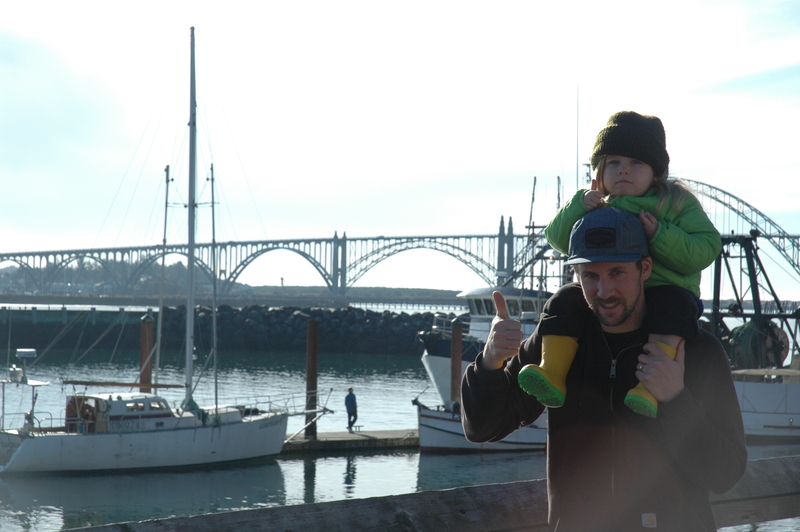 As such, I feel it necessary to give credence to Local Ocean Seafood (http://www.localocean.net/) in Newport, Oregon. Upon recommendation from my dear and wise father, who is also a lover of great food, this stop was on our list as we headed south. Our first attempt yielded a 2.5 hour wait for a table (at 5 o’clock on a Tuesday) and subsequent failure of a dinner at a replacement establishment that shall remain unnamed. We camped nearby and returned the next day for lunch. WIN. Big, mouth-watering, WIN. So much so, that we returned on our way north for dinner. 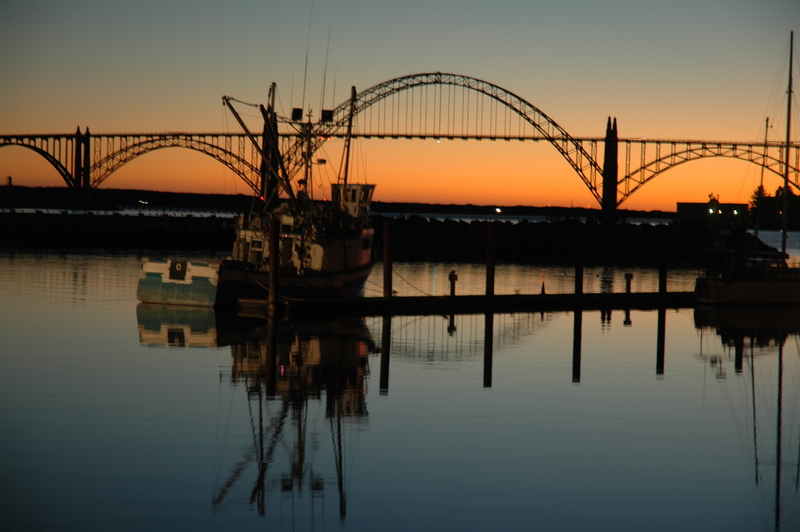 This place doesn’t take reservations, which isn’t actually a problem at all as Newport is an adorable fishing community with an abundance of time-wasting activities. 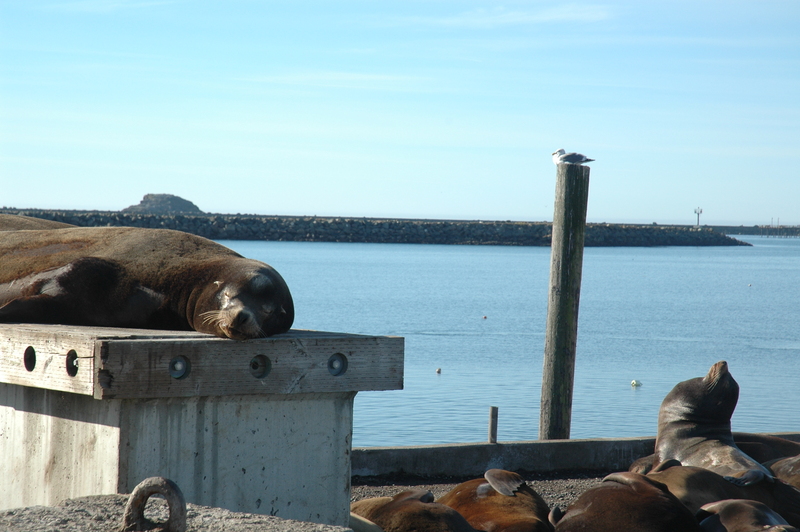 Sea Lions basking on the docks does the trick.